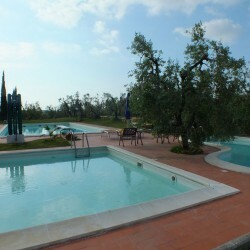 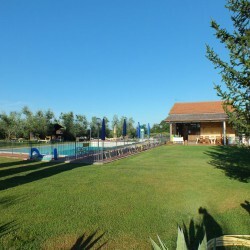 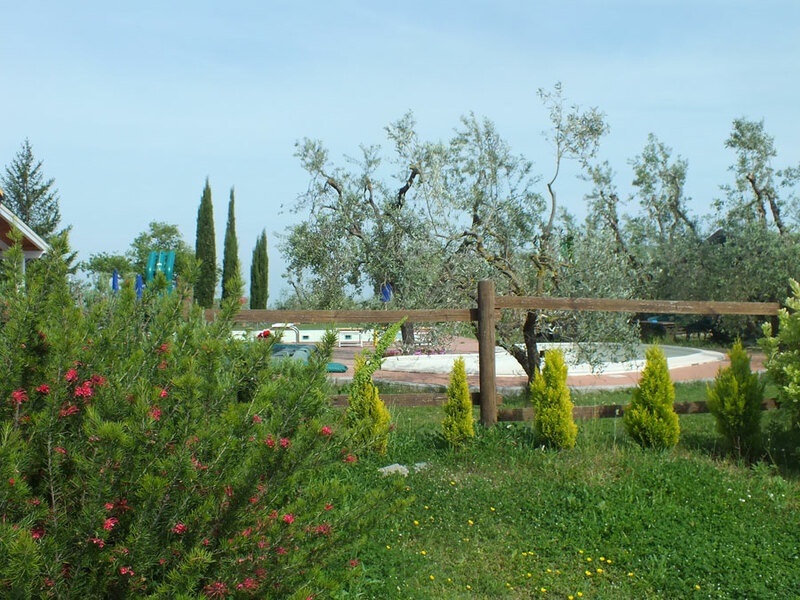 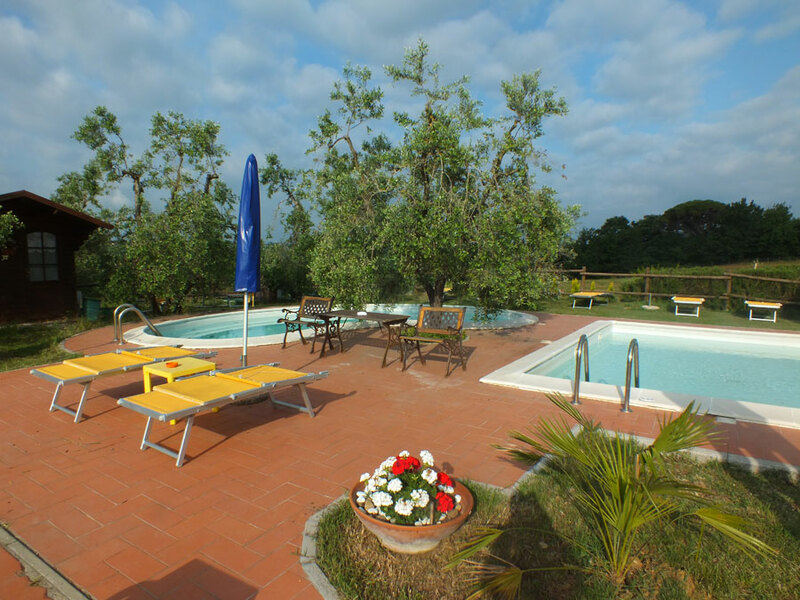 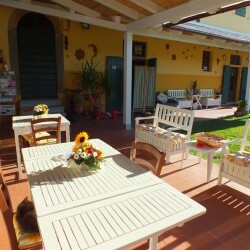 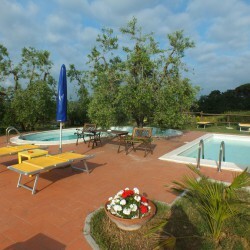 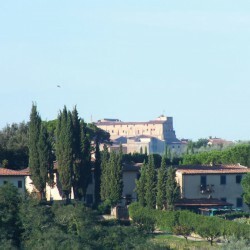 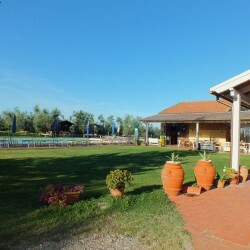 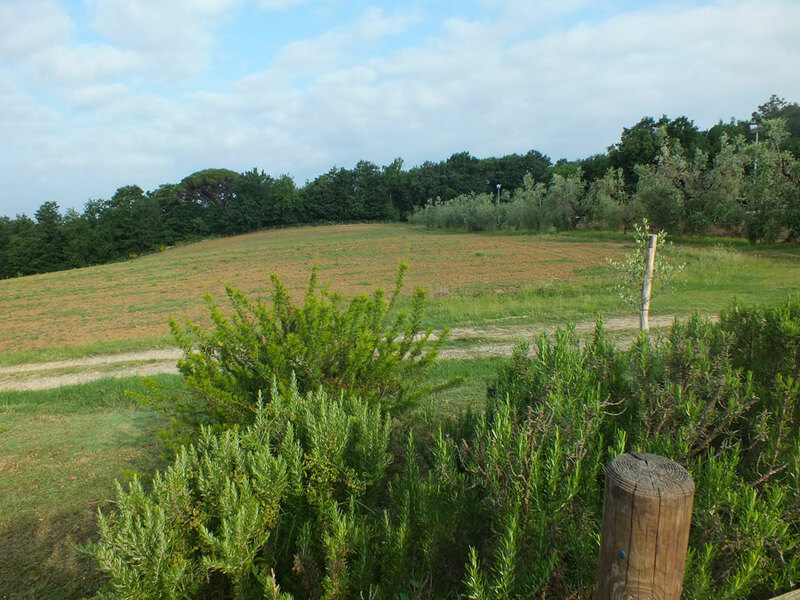 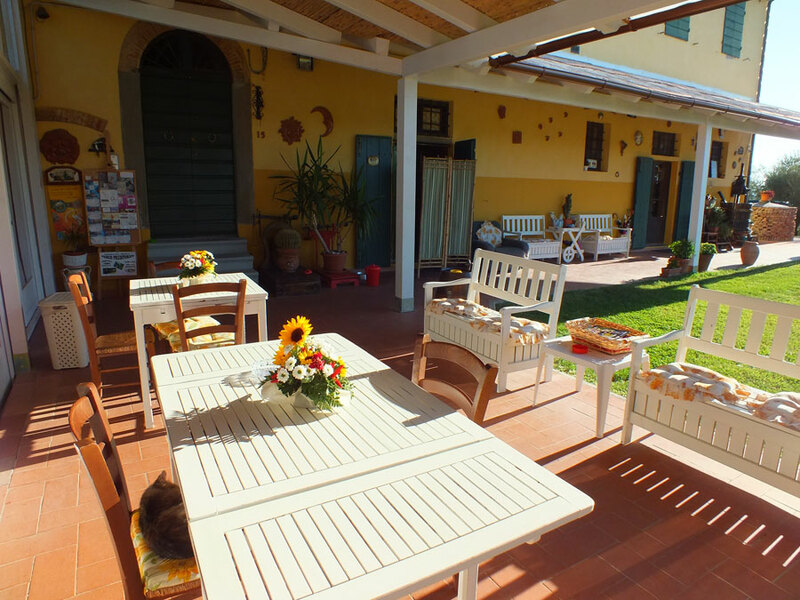 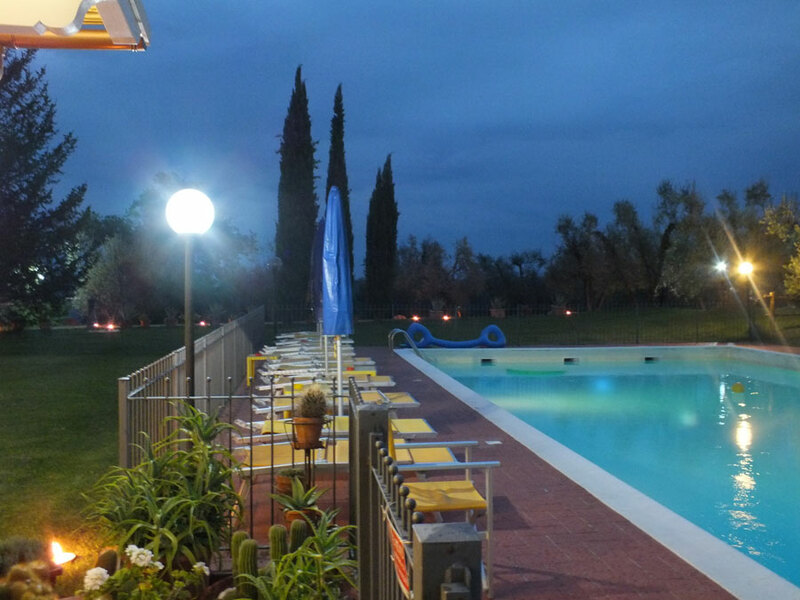 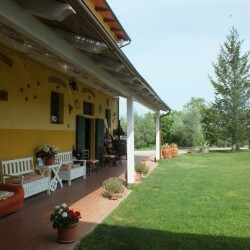 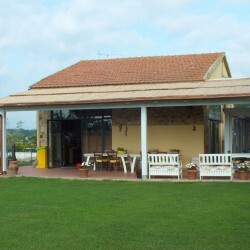 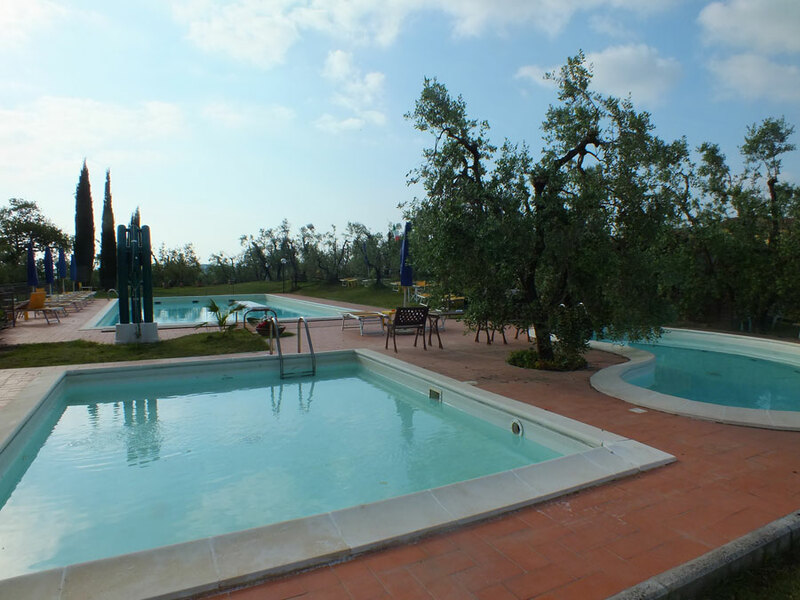 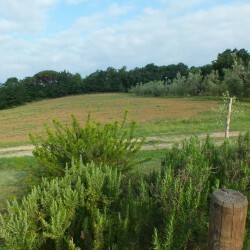 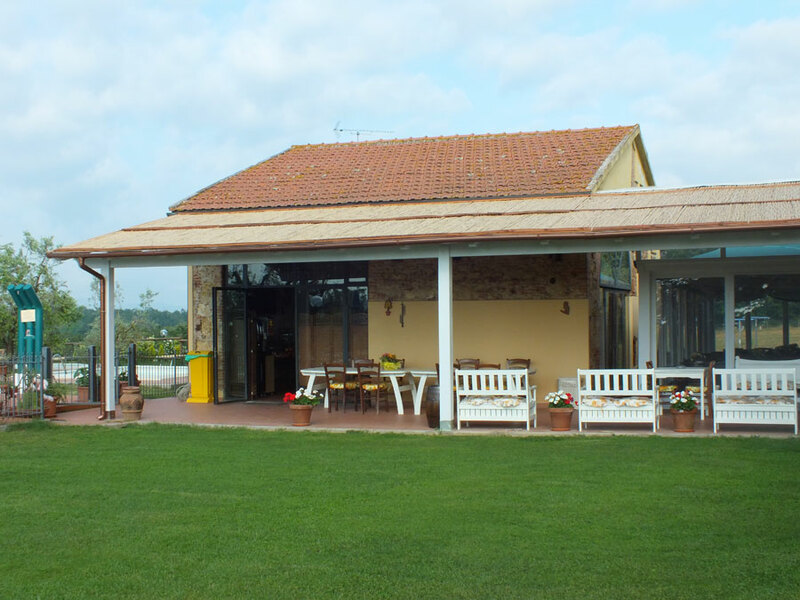 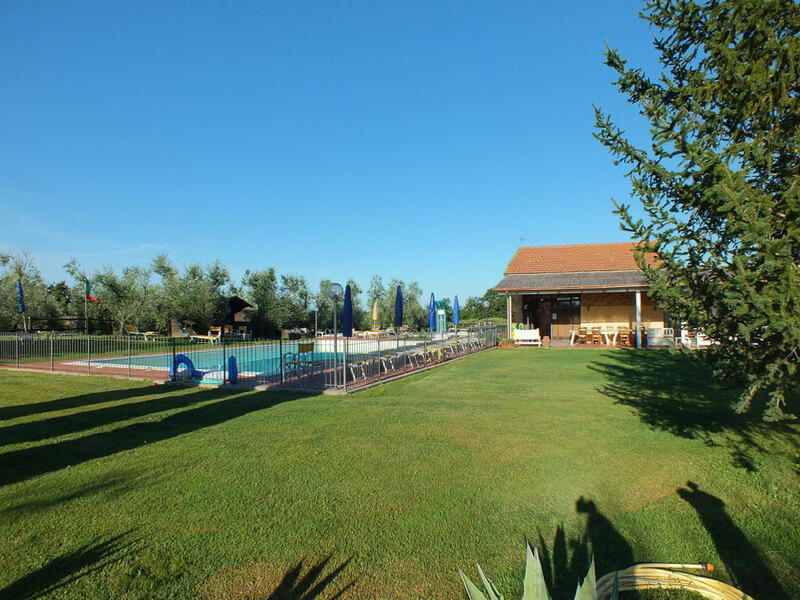 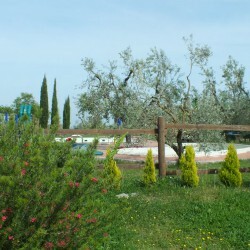 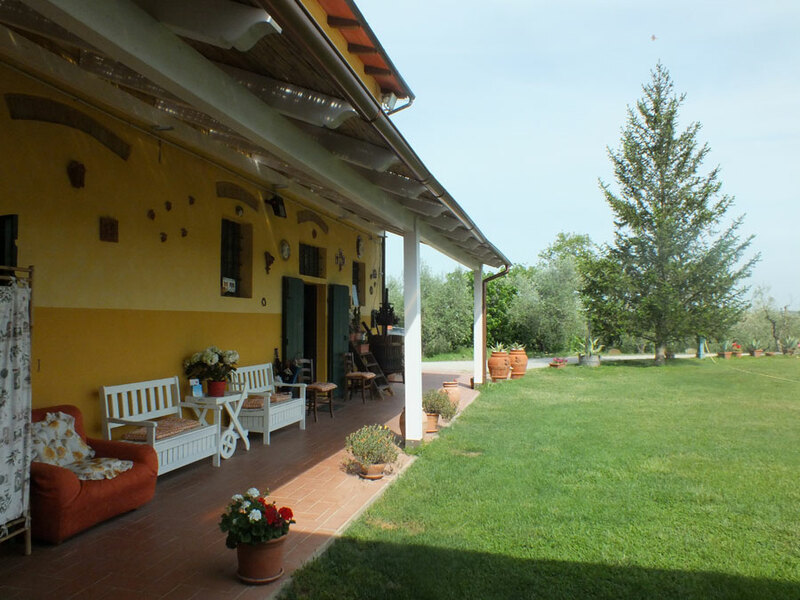 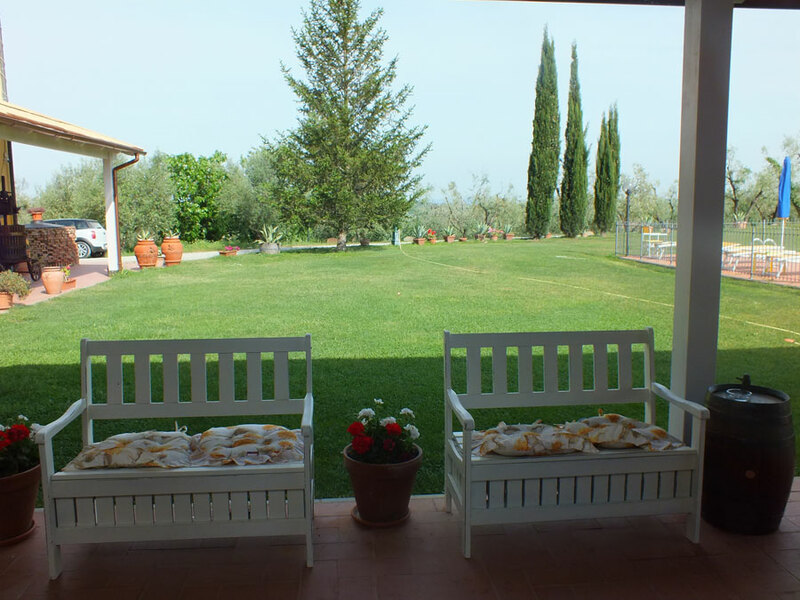 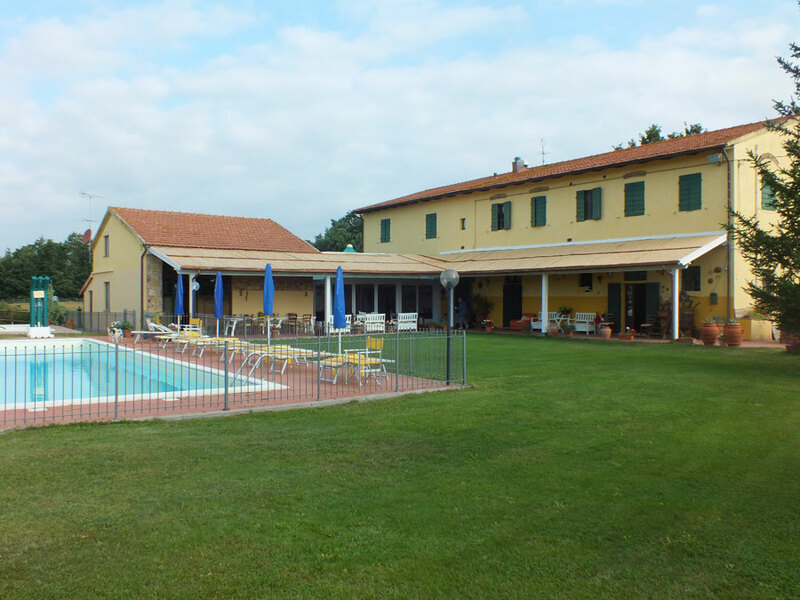 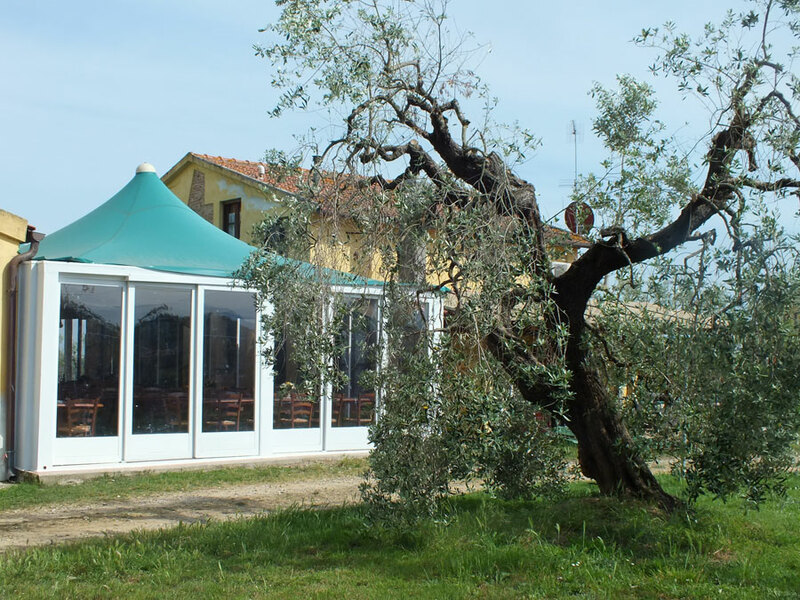 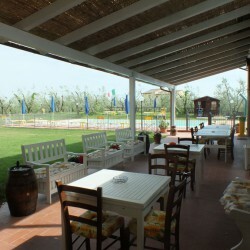 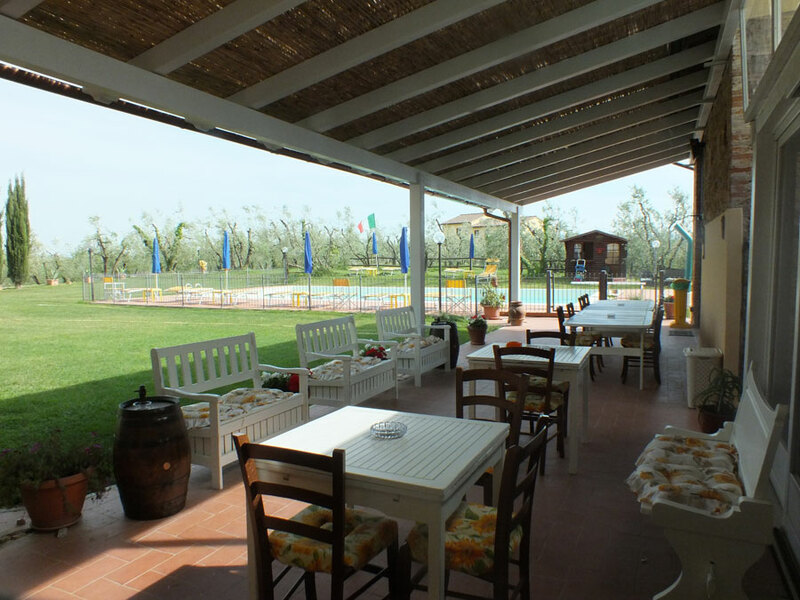 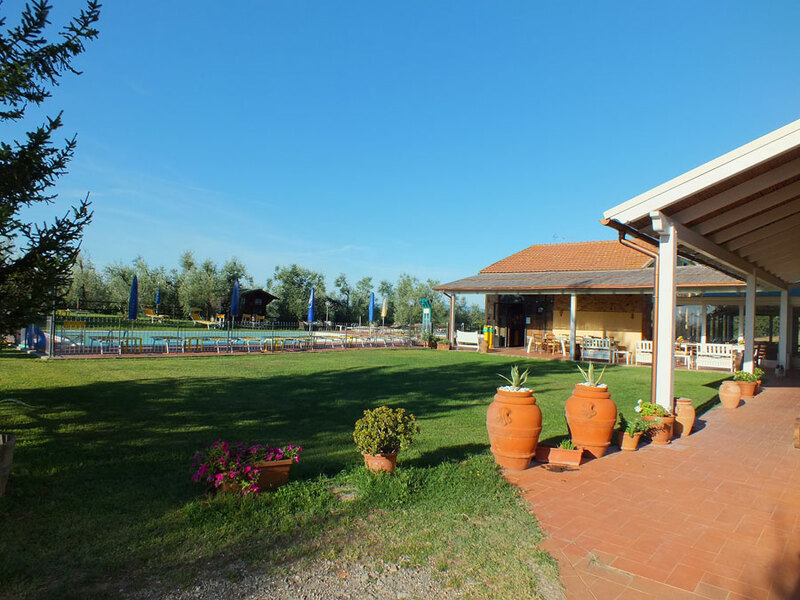 The farm San Martino classified with the premium quality and ears by the Tourist Board of the Province of Pisa, Pisa is located in the hills at about 100 meters above sea level. 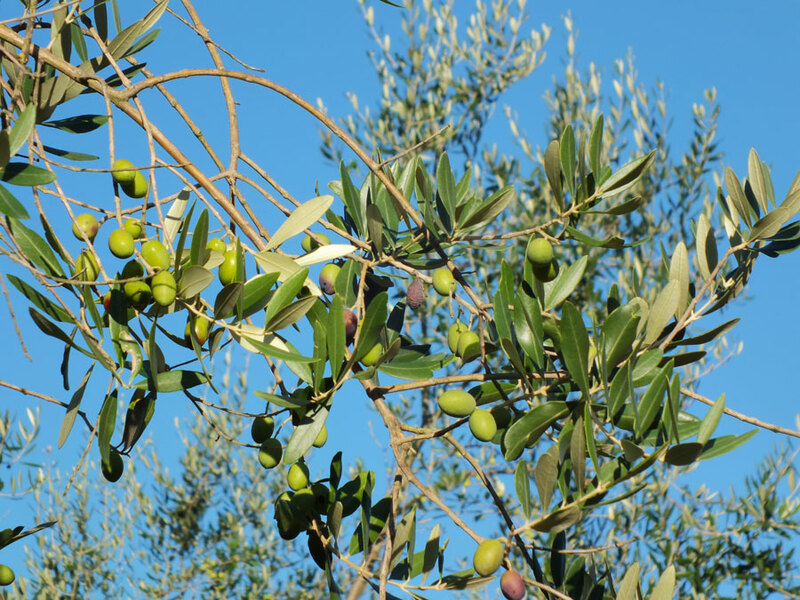 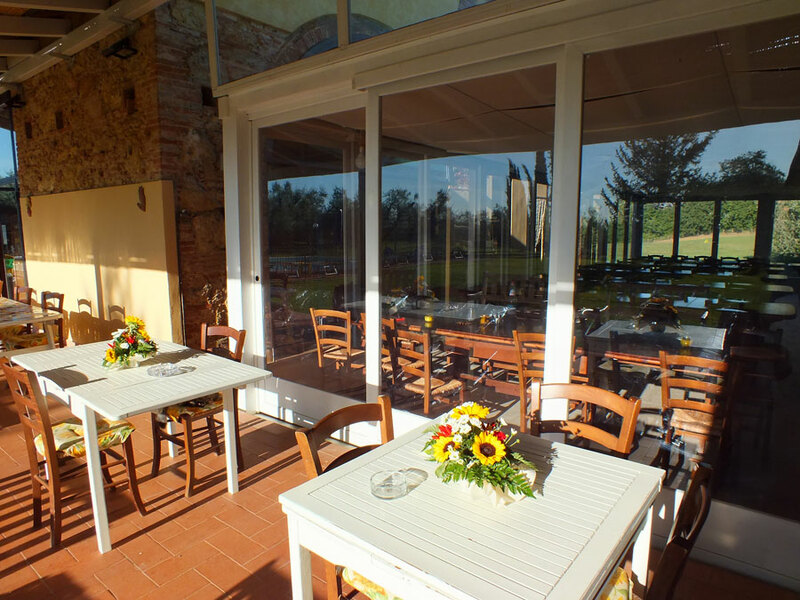 It is located in a beautiful environment of 21 hectares of vineyards, olive trees and surrounded by a forest of native plants typical of the Mediterranean flora and rich fauna of restocking. 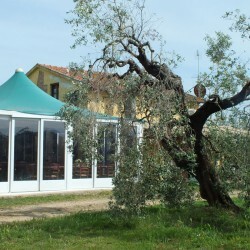 Suffers from a cool climate even in summer due to exposure to winds coming from the coast. 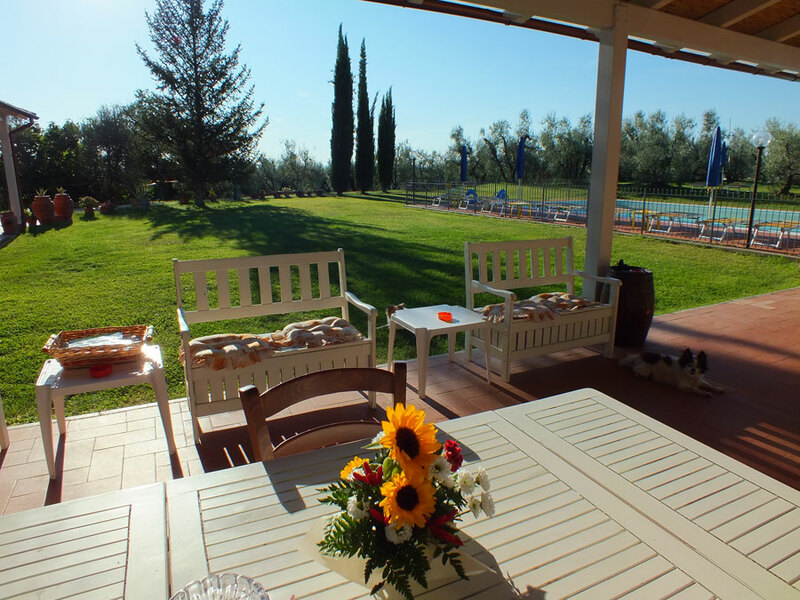 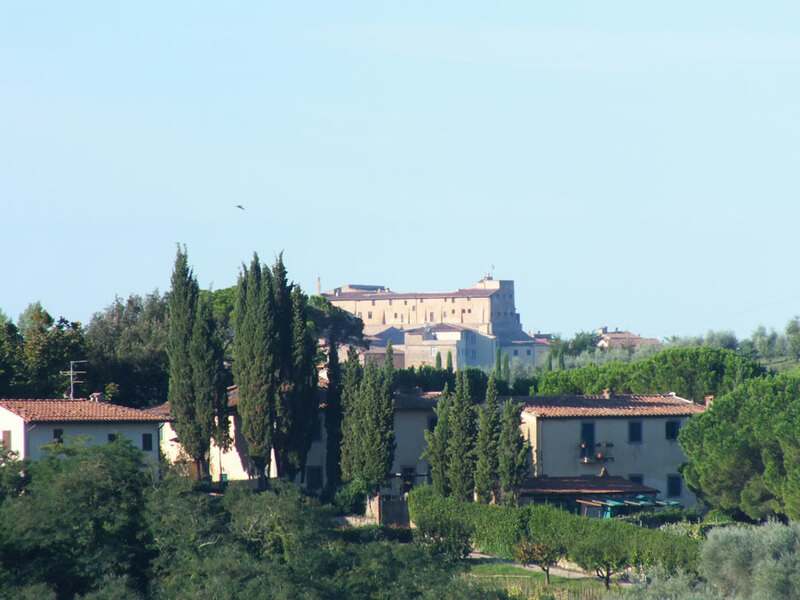 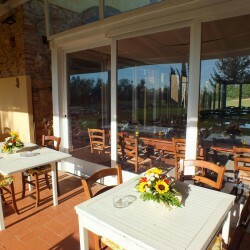 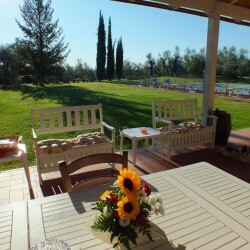 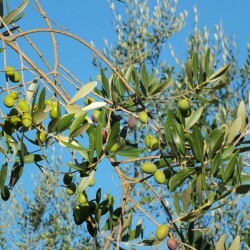 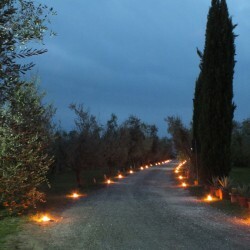 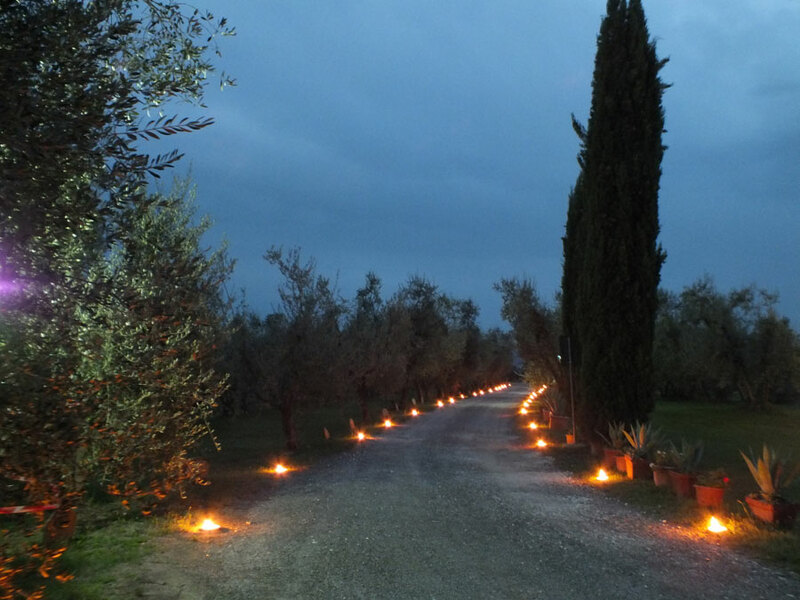 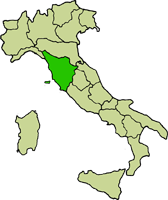 The company is made up of two farmhouses and a barn enjoying a panoramic view of the surrounding hills with a typical Tuscan landscape with vineyards and cypresses.